Probiotics are "Live organisms that, when administered in adequate amounts, confer a health benefit on the host” as defined by the Food and Agriculture Organization (FAO) of the United Nations. As you learned on this page, not all beneficial microbes qualify for the definition. The inside and outside of you are populated with various microscopic life forms such as bacteria, fungi, archaea, viruses, and others. People like to think that they are clean and sterile, but that is far from the truth, even after taking antibiotics and using antibacterial body washes and soaps. Urine used to be considered sterile; now we know that it is not. The gastrointestinal tracts of babies used to be considered sterile; again, now we know that they are not. In fact, having a gut microbiome is necessary for proper development. Studies in rodents show that without any microbes in their gastrointestinal (GI) tracts, the immune systems and GI functioning do not work properly. Having a healthy microbiome on each body part is necessary for good health. If beneficial microbes do not populate us and establish law and order, other microscopic beings WILL and the effects will not be desirable! Of these microscopic beings in the microbiome, probiotics are the ones that have research to show that they can influence your health for the better. This book delves deeper into the nuances of these beneficial microbes and how to use them, including recipes, and this book can tell you which ones have shown promise or efficacy for health conditions. This page you are reading will give you a brief summary of the major genus players with links to other pages with more information. 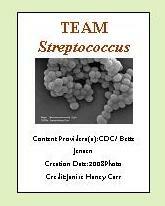 From these genera pages you can access information about species and strains within those genera. If you need a refresher on the differences of the classification names, see this page. 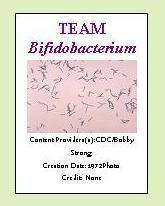 There are 5 major genus players in the probiotic realm. Although there are a few others, such as Leuconostoc, Clostridium butyricum, and Lactococcus, these five have the most published research and are the focus of most attention. 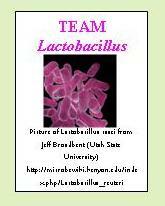 Bacillus, Bifidobacterium, Lactobacillus and Streptococcus are bacteria. 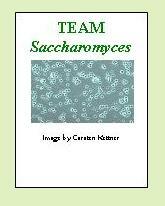 Saccharomyces is a special kind of yeast. 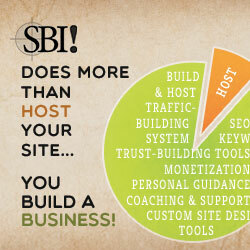 Each of these has its unique capabilities and benefits to you. The opposite of pro is anti, and of beneficial is pathogenic, when discussing microbial actions. Click here to learn about antibiotics. Click here to learn about pathogens and opportunists, how they affect you and how probiotics can help.